Cachaça may not be Brazil's most popular export but that's likely one because of her, her and her. However, as far as spirits go, I am a pretty big fan. So, I had to National Cachaça Day... which is today (Sept. 13)! Cachaça is made by distilling fermented sugarcane juice and pre-dates rum by hundreds of years. The signature Cachaça cocktail is the Caipirinha which is made with just three simple ingredients --cachaça, lime, and sugar -- but is a drink that I have enjoyed many times this summer. So below is a quick round-up of some of my favorite Cachaça brands and where you can drink them tonight! 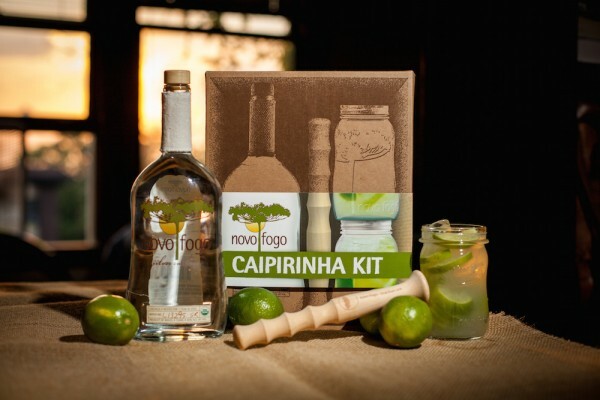 Novo Fogo wants to make sure you have all your Caipirinha-related bases covered for the high holiday. In addition to selling their barrel-aged cachaça, the Brazilian brand also has a Caipirinha Cocktail Kit (seen above) and a canned sparkling Caipirinha. Method: Remove the with pith from the lime and discard it. Cut the remaining lime in slices; toss them into the glass. Muddle them with sugar in the glass. Fill the glass with ice. Add cachaça and pour everything into a shaker. Shake and pour everything (including the ice) back into the same glass. Novo Fogo produces USDA-certified organic cachaças at their zero-waste distillery in the small town of Morretes, located in the heart of the largest protected patch of Brazil’s Atlantic Rainforest. Novo Fogo distills its cachaça using methods that prioritize environmental and human sustainability in its production. 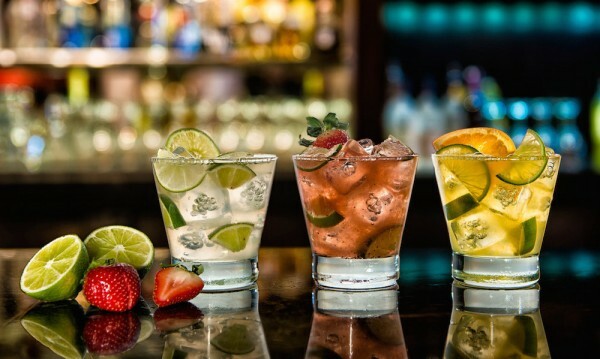 If you leave anywhere near a Texas de Brazil Churrascaria then lucky you because they will be slinging $5 caipirinhas all night long tonight. "The caipirinha is Brazil's national cocktail and a perfect complement to our authentic churrasco," says Rodrigo Davila, director of wine and spirits for the family-owned Brazilian-American steakhouse brand, via a statement. "This is a day that allows us to toast the culture of Southern Brazil while we welcome guests with the generous hospitality found in Texas." In addition to the classic Caipirinha, guests can also choose additional flavors including Strawberry, Mango, Coconut and Passion Fruit (as seen at top). 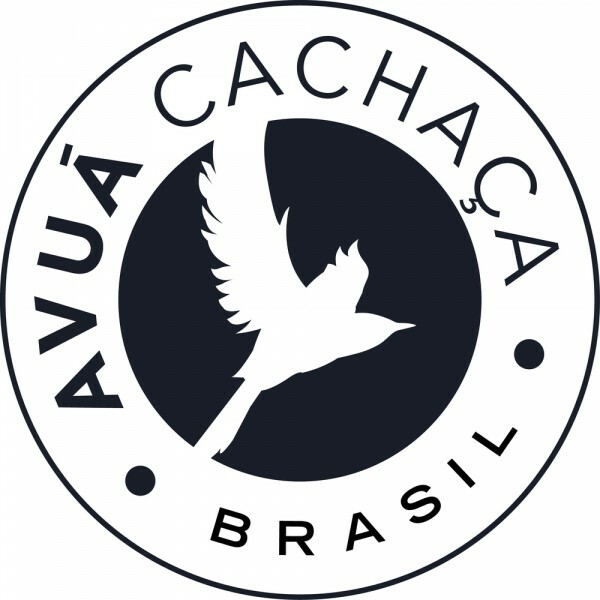 Lastly, Avuá Cachaça just introduced two new expressions to its range of hand-crafted cachaças – Avuá Jequitibá Rosa Cachaça and Avuá Still Strength Cachaça. Avuá Jequitibá Rosa is the first of its kind, aged in Brazil’s native Jequitibá Rosa wood, in the United States and only 600 bottles will be available. The still strength offers a high-proof option to expand cachaça’s cocktail versatility and is also one of the highest proof cachaças available stateside. As the leading artisanal, single-sourced cachaça brand, begins in the single-estate sugarcane fields of a small, family-owned farm situated in the hills of Carmo near Rio de Janeiro. Produced by one of Brazil’s few female distillers, Avuá Jequitibá Rosa Cachaça joins Avuá Amburana Cachaça and Avuá Tapinhoa Cachaça as the third native wood expression, each named for the homegrown South American woods in which they are aged. Jequitibá Rosa wood is widely found in Brazil and grown in acres in the Southern region of the country, south of Bahia. Jequitibá Rosa is suitable for building barrels meant to be used to store cachaça, as it imparts a golden color, delicate flavors and a complex bouquet to the cachaça.